David Bowie always talked about Dylan with great respect. Bob Dylan was maybe not the biggest influence on his music, but he did sing some of his songs both live and in studio. I found some fine versions of, Like a Rolling Stone, Maggie’s Farm and Trying to get to heaven. Mick Ronson a long-time Bowie friend and collaborator was also a part of Dylan’s Rolling Thunder tour. 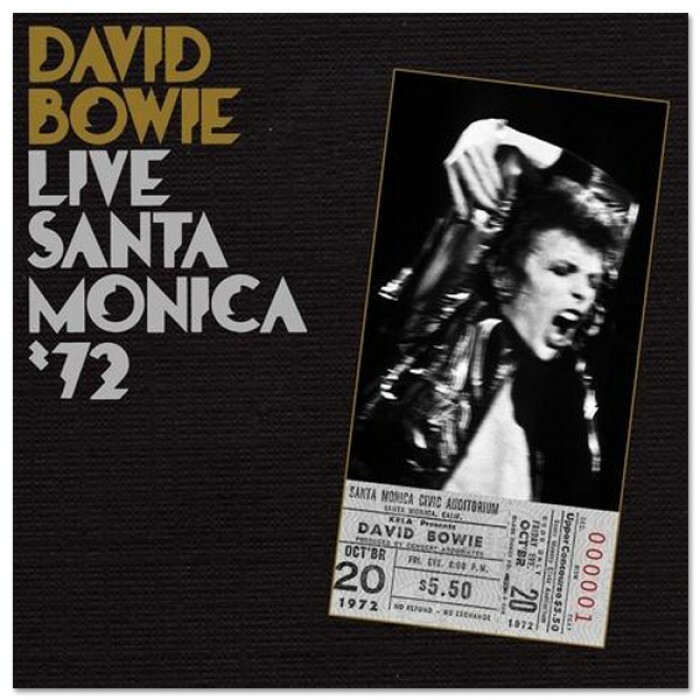 Bowie also played Don’t think twice it’s all right and She belongs to me (I’ve read somewhere) but I could not find an upload of them anywhere. Recorded during the mixing sessions for Earthling in 1998. 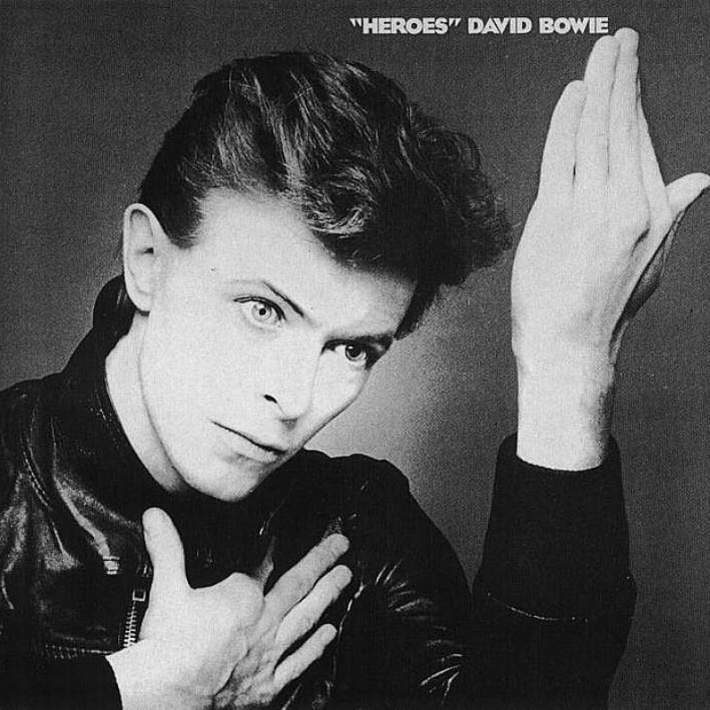 Bowie’s version of “Tryin’ to Get to Heaven” (which, at least in its circulating edit, cuts Dylan’s second verse and squeezes the fourth and fifth into one incoherent lump) is, essentially, a first draft of what would become Hours. The take begins somber and ashen enough. Yet the circularity of Dylan’s singing on “Tryin’”, conveying a journey undertaken but never in danger of ending, seemed to frustrate Bowie: he needed a narrative. 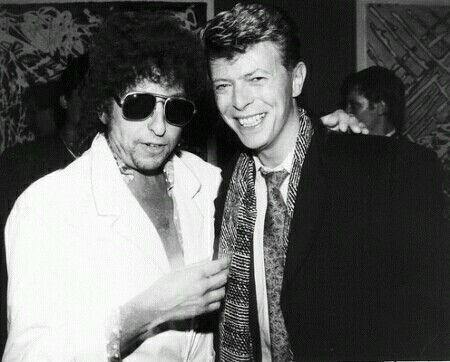 David Bowie have always talked about Dylan with great respect. Bob Dylan has maybe not been the biggest influence on his music, but he has sung some of his songs both live and in studio. I found some fine versions of, Like a Rolling Stone, Maggie’s Farm and Trying to get to heaven. Mick Ronson a long-time Bowie friend and collaborator was also a part of Dylan’s Rolling Thunder tour. He has also played Don’t think twice it’s all right and She belongs to me (I’ve read somewhere) but I could not find an upload of them anywhere. Like A Rolling Stone is a 1965 song by Bob Dylan. Its confrontational lyrics originated in an extended piece of verse Dylan wrote in June 1965, when he returned exhausted from a grueling tour of England. Dylan distilled this draft into four verses and a chorus. 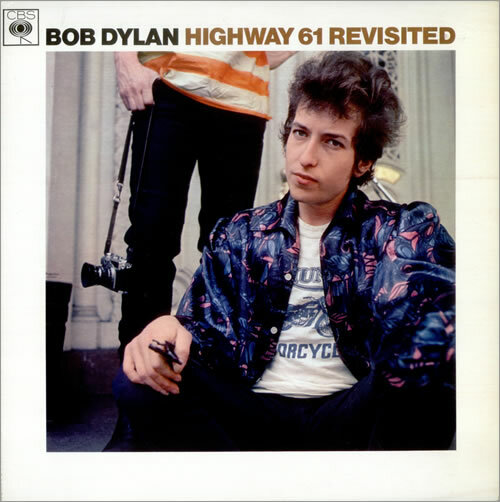 Like a Rolling Stone was recorded a few weeks later as part of the sessions for the forthcoming album Highway 61 Revisited. Michael “Mick” Ronson (26 May 1946 – 29 April 1993) was an English guitarist, songwriter, multi-instrumentalist, arranger and producer. He is best known for his work with David Bowie, as one of the Spiders from Mars. Ronson was a busy session musician who recorded with artists as diverse as Bowie and Morrissey, as well as appearing as a sideman in touring bands with performers such as Van Morrison and Bob Dylan. 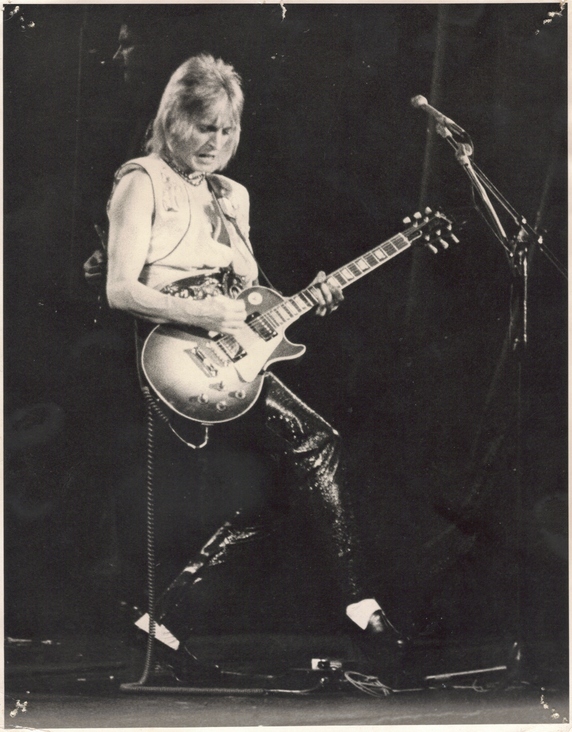 Mick Ronson covered the song, Like A Rolling Stone, on Heaven and Hull his final solo album, released in 1994, following Ronson’s death the previous year. With collaborations by longtime friends of Ronson including: David Bowie, Joe Elliott, and Ian Hunter. Other artists include: Peter Noone,Martin Chambers and Chrissie Hynde, Phil Collen and John Mellencamp.